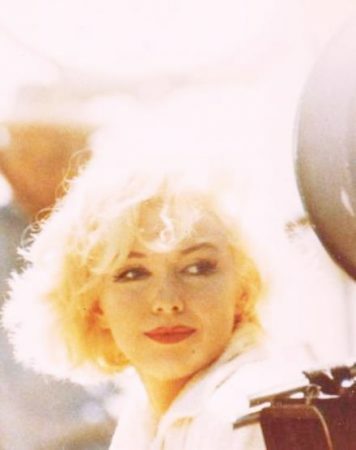 Martin Nolan, executive director at Julien’s, has cited the note as evidence that ‘there was in fact a relationship between Bobby Kennedy and Marilyn Monroe.’ Several news outlets have followed his lead, including the Telegraph. However, other sources close to RFK do not believe they were romantically involved. “Efforts to prove an affair between the two began in the 1960s. At the time Bobby Kennedy, who was married and had 11 children, was his brother’s Attorney General. 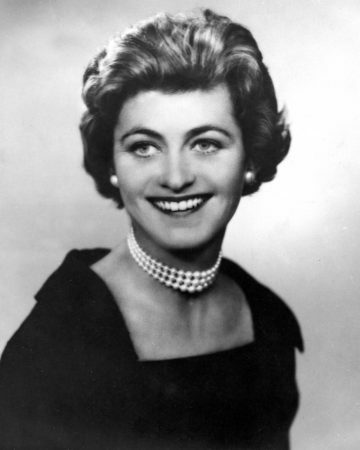 FBI Director J Edgar Hoover, as part of his titanic feud with Bobby Kennedy, tried and failed to catch the politician with the actress. 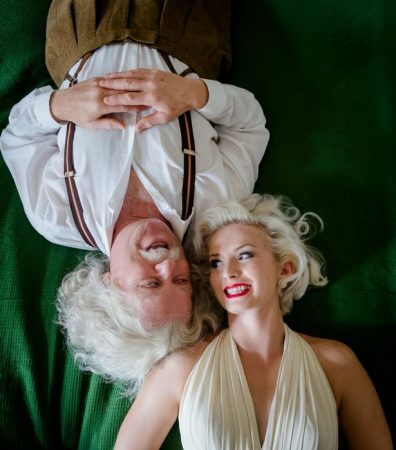 In an article for Immortal Marilyn, Marijane Gray remains sceptical. Ahead of the November sale at Julien’s, some of Marilyn’s personal property was showcased for Chinese collectors in Beijing on Tuesday, Louise Watts reports for ABC News. 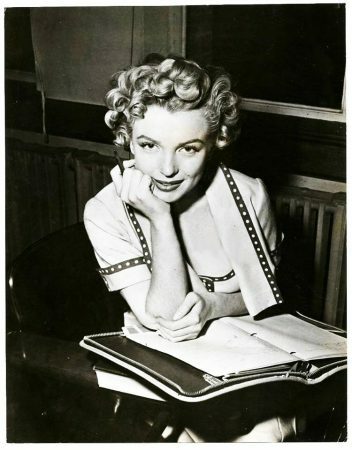 “Around 800 items to be auctioned come from the estate of Lee Strasberg, the famed American acting coach who became a father figure to Monroe. The money will go to his widow, Anna. 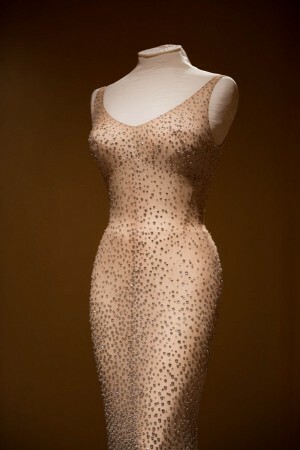 Other items come from the collection of David Gainsborough-Roberts, a major collector of Monroe’s costumes. The hundreds of items include dresses and outfits, the negligee she wore in the movie Niagara and the green and black-sequined leotard she picked out herself from a studio wardrobe to wear in Bus Stop. There is a tube of her ‘non-smear’ Revlon lipstick in Bachelor’s Carnation shade, the shoes she wore to marry playwright Arthur Miller, and the pair of costume earrings that she wore to the premiere of The Seven Year Itch. Lee Strasberg’s son, David, said that he, his mother and brother found many of the items in suitcases and closets about six years ago during a clean-out, including one trunk he’d been throwing his football cleats on for years that turned out to contain some of Monroe’s personal writings. Some items up for auction have never been seen by the public before. 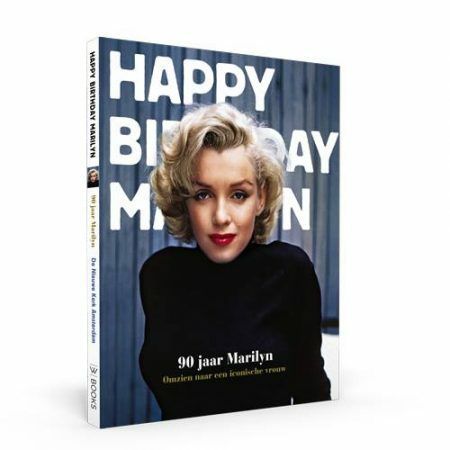 They include a first-edition hand-bound 1957 volume of her third husband Miller’s plays dedicated to Monroe, and a letter from a member of the Kennedy family. Although Western movies were banned in China during Monroe’s heyday, her pop culture image and aspects of her life are well-known among many Chinese. Darren Julien, founder and CEO of Julien Auction’s, said about 40 percent of their client base are Chinese collectors interested in Western pop culture, and particularly Monroe. 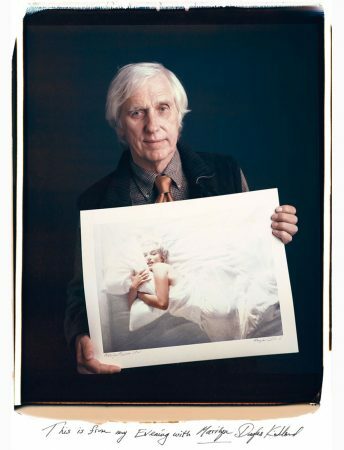 Meanwhile, photographer Douglas Kirkland has spoken to Shanghai Daily about Meeting Monroe, a series of classic images by himself and Milton Greene, currently on display at Shanghai Tower. UPDATE: Marilyn’s mink stole went unsold. 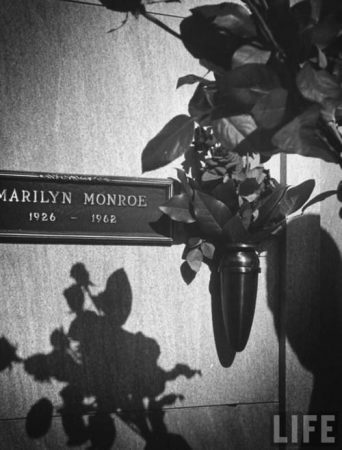 In an article for Atlas Obscura, Oleg Alexandrov investigates the story behind Marilyn’s final resting place at Westwood Memorial Park in Los Angeles. Following the ‘Exhibiting Culture: Marilyn‘ program at LaTrobe University which accompanied the Marilyn: Celebrating an American Icon exhibit at MAMA Albury in Australia earlier this year, a Marilyn Monroe Symposium will be held at the Australian Centre for the Moving Image in Melbourne on November 12, with biographer Lois Banner as keynote speaker. This Symposium creates a further outcome for the research undertaken by ten La Trobe University academics in preparation for Exhibiting Culture: Marilyn. 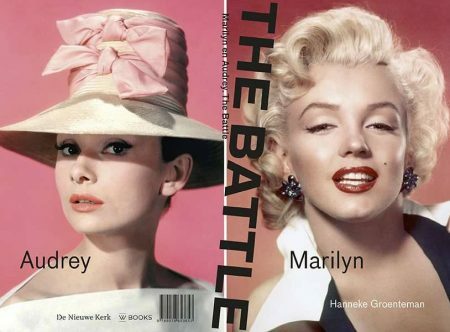 Our interdisciplinary approach to the topic of Marilyn Monroe’s iconic status is unique. 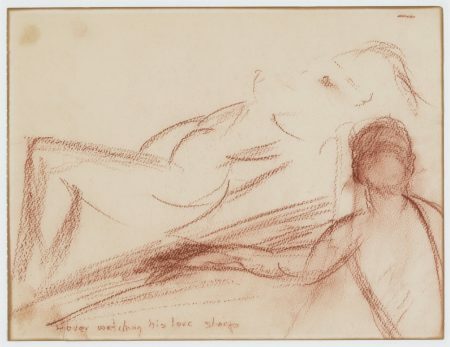 The intention of this Symposium is to go beyond nostalgia and offer a genuinely contemporary perspective on performance, celebrity and artistic response, as well as to make Marilyn provocative for us in our times.